At the heart of this quote is an easy way to reduce the waste we produce in our consumer society. Its about not wasting the things we don’t use by letting them clutter our homes and collect dust. Instead giving them the opportunity for someone else to find value in them. On the other hand its about not generating more things and using more resources when there is a collection of good quality used items freely available. When my family need new things, particularly clothes or kitchen things, we try hard to source these second hand. We have a lot of success at op shops and I often find clothes there with the tags still on. In fact, I feel better dressed, dressing from the op shop then I did before I was shopping there. And the great thing is: It save lots of money! -Before you start, even better then buying second hand, is not buying at all things you do not really need. It may be a better form of over-consumption but you can still over-consume second hand goods. So before you purchase consider if you really need it. -Consider borrowing items that you may only need on occasion, including clothes. -Organize clothes swaps with friends to give new homes to clothes you no longer want and pick up new items. -Go to garage sales in your area! We picked up some great quality garden tools at one. 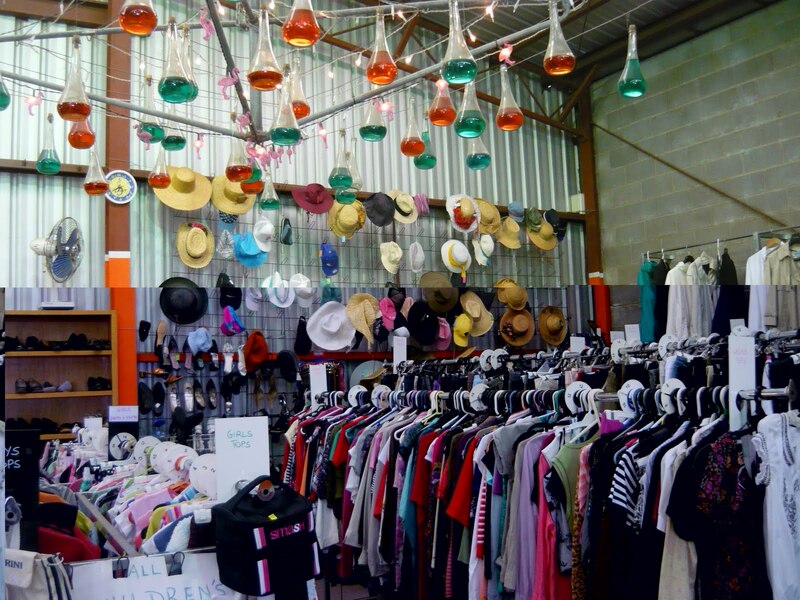 -When Op shopping the best bargains are found in independent op shops who often price there goods less then the bigger op shops (Salvos, Vinnies and Savers). -Keep an eye out at home for things that are coming close to their expiry and will need replacing soon. It easier to find something you need over a couple of months before it breaks then to try and find it second hand immediately. For example, I got my handbag at a church fair for $2 because I had been on the look out for about a month. -Don’t buy things that you are not sure of just because they are cheap! -Although you will pay a little more then other op shops, Savers is great when you need something pretty soon. 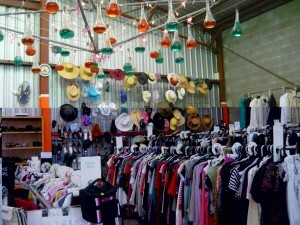 Its a huge organised (in colour and size) op shop that I can usually find something suitable in. -Sign up for Savers and keep an eye out for 50% of sales as this brings the price down to that of other op shops. You can also earn discounts there by bringing in bags of donations and they have other promotions for students and concession card holders. -Utilize websites such as Freecycle, Gumtree and Ebay. -Keep an eye out on hard rubbish. I got my high chair and a kids trike off hard rubbish, practically new. When hard rubbish is on around our area, I don’t go out of my way to trawl the streets. Instead on my way home, I take different backstreets and have a quick look.